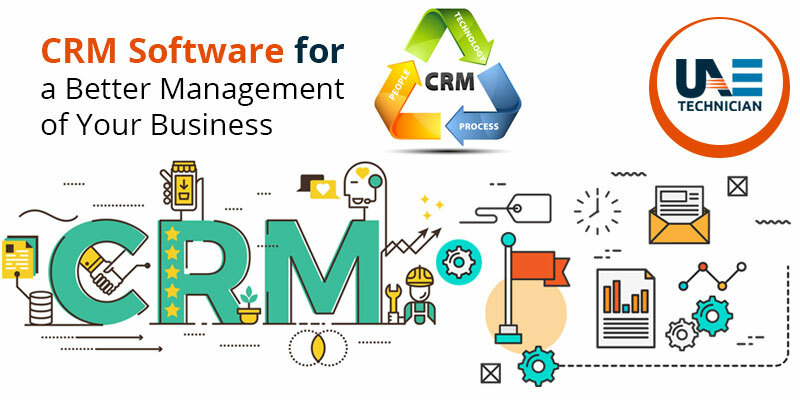 CRM software helps numerous businesses to manage their business processes by covering aspects such as customer data, customer interaction, clients and contacts. If you are looking for efficient ways to implement CRM software development, you have just landed at the right place. We are the most reliable team when it comes to CRM development services. Know about our skills and reach us to enjoy amazing services. With CRM Software, your statements and transaction will automatically get updated. You can immediately witness how your business is progressing with customizable reports and dashboards. Users can control their account books with roles and permissions. Accountants can also access their books for seamless collaboration. Below is a list of the additional features of CRM development. Apart from the features mentioned above, CRM is also an essential application for office purposes to keep track of the attendance of the employees. With the help of CRM, you can maintain the salary structure of employees as per their attendance. It makes the work of the accountants much easier. If your CRM is running slow in multi-user mode, this suggests that the driver 9is outdated. When you are trying to update from one version to the next, the earlier version of the data file fails to read the newer version that results in this error. Trust our efficiency and know amazing steps to maintain your software: CRM software development company in Dubai is just a call away! Looking for efficient support to maintain CRM software? Don’t worry because the best CRM Software development service has come to your rescue. Our dedicated team of experts at UAE Technician have received proper training in handling CRM troubles. They will handle your issues with the utmost care and will provide you with simple steps to maintain the software. We have pledged never to cheat our customers by overcharging them. Reach us immediately for CRM software development services. Dial our helpline number:042053349 for CRM software development in Dubai. When it comes to CRM services, we are the most dependable ones. We don’t overcharge you and our services are priced to fit your budget. Our transaction policy is transparent and we take necessary approvals from you whenever needed. On time response is our specialty. Be it any time of the day or night, we are always available at your assistance. Without wasting any time, opt for our amazing services. If you are too tired to talk, avail our live chat facility to connect with us. We are waiting to resolve your issues. Reach us! Hurry! We also provide Opencart web development service in Dubai.